Dutch whisky writer Hans Offringa recently recieved the title of Kentucky Colonel. Only the Governor of the Commonwealth has the authority to appoint a Kentucky Colonel. The actual certificate, by law, is issued by the Kentucky Secretary of State. There is a formal nomination process. Hans Offringa was nominated for this title by the Kentucky Distillers Association, based upon his book "Bourbon and Blues" that was published in English and Dutch. 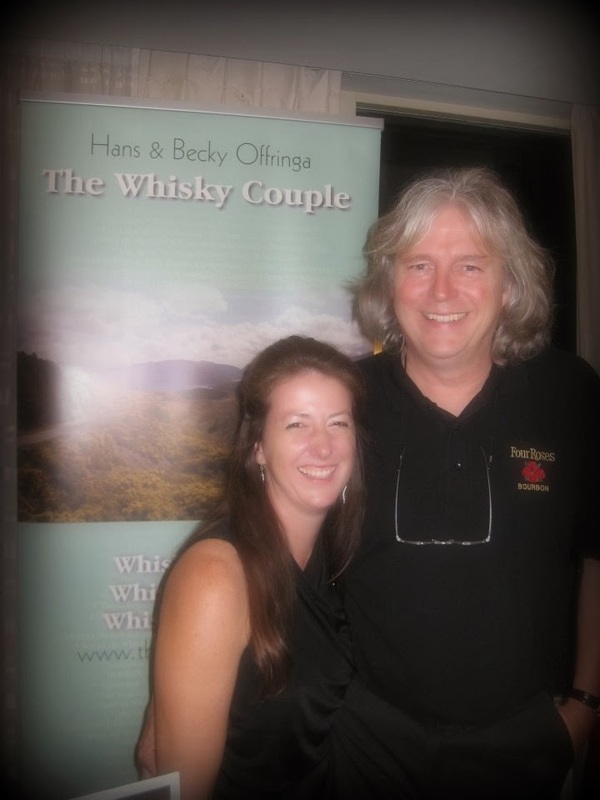 Offringa and his wife Becky currently live in Zwolle, the Netherlands, a city which boast a three star Michelin restaurant as well as its own whisky label (casks picked by Offringa). With the title of Kentucky Colonel Offringa is in good company. Other people who recieved this title are Muhammad Ali, Winston Churchill, George Clooney and Elvis Presley. For information on the Honorable Order Of Kentucky Colonels look here: http://kycolonels.org/.